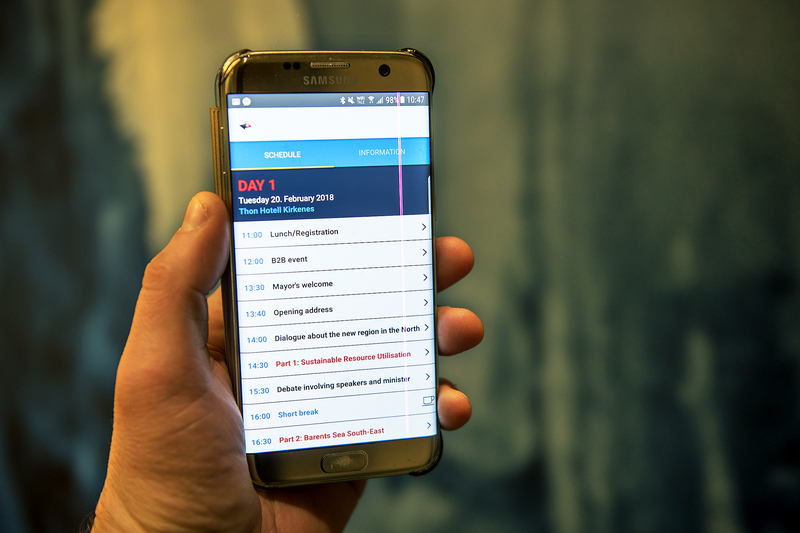 This year the Kirkenes Conference invites the audience to be more active participants, and therefore we have developed a conference app where you can post your questions. The app can be downloaded both from App Store for Iphones and from Google Play for Andorid phones. 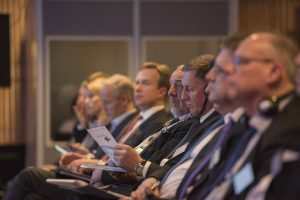 The app works in Norwegian, English and Russian language and provides you with information about the program and other practical conference information. To post a question to a speaker or a panel discussion, go to the program in the app and choose the speach or discussion from the program list. In the bottom of the next you can press ask a question and then you just add your name and send the question. Your question will be sent to the conference secretariat who will sort them and pass them on to Siri Lill Mannes, who is the conference moderator. See the video below for more information on how to use the app.